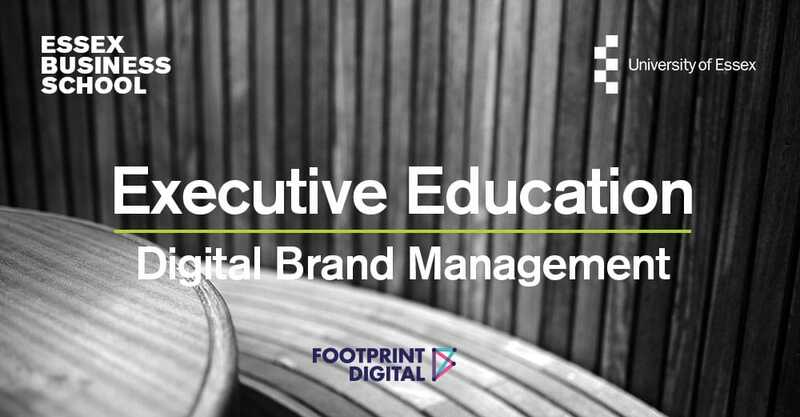 Footprint Digital have collaborated with the University of Essex to present an exciting two-day course into Digital Brand Management which will build on academic research and practical tools for businesses to create a unique digital brand strategy. The event will take place at Wivenhoe House Hotel, Colchester on the 27th and 28th of March 2019. The information will be most beneficial for those in these roles, however, it is not limited only to them if you want to learn more about digital brand management then come and join us! Presenting at this event will be Professor Paurav Shukla and Director of Footprint Digital, Tom Bowden. Paurav is a Professor of Marketing and Head of Management and Marketing Group of at Essex Business School. Paurav has years of industry experience and continues his contribution as a researcher, practitioner and advisor. 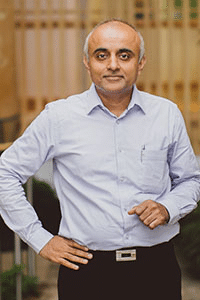 He has held academic positions at Glasgow Caledonian University (UK), University of Brighton (UK), Liverpool Hope University (UK), Gujarat Law Society (India) and corporate organisations including 7th Sense Consulting (UK and India), Scanpoint Graphics (India), Claris Lifesciences (India) among others. 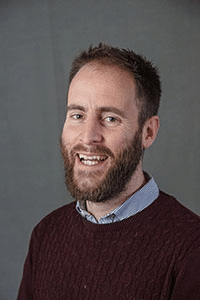 Tom is a Director at Footprint Digital Ltd. and a member of Google Analytics Certified Partners. Tom has a wealth of industry experience from developing global strategies for large organizations such as Sony, Motorola and Cartoon Network, to creating growth strategies for small to medium sized businesses. Tom and the team at Footprint Digital believe that everyone and every business can achieve more. They help companies Make More Money Online through SEO, PPC and Conversion. Tom Bowden also runs a small UK based charity, Building Malawi, an organization committed to improving opportunities for young people in Malawi. The programme will look at numerous aspects of the digital market place, including opportunities and challenges in digital branding, customer-based brand equity and the sources and outcomes of brand equity. Over the two days, you will be given an insightful and in-depth look at how to harness the power of digital branding. We will cover tools and techniques for making more money online which will focus on your communication options and an introduction to each of these, including SEO, PPC, Website Migration, Google analytics, and others. We will talk about strategic segmentation and customer equity management, explaining effective frameworks and theories that can be used for successful competitive advantages, such as the use of brand positioning documents, sales messages and customer anxieties. We’ll speak about value transition and rejuvenation in digital branding, whereby we’ll go through the value chain, value proposition challenge and brand value in a multi-channel environment. These theories and frameworks will then be applied to real life cases to give you an understanding of the effectiveness of implementing them. You will also have a chance to apply them to your own business and start to build a foundation for your own digital brand management strategy. The two days will give you a comprehensive understanding of academic theories and research that have proved successful when creating a digital brand strategy and implementing this into your business. We probably don’t need to remind you – but having a digital brand management strategy in 2018 is important for keeping your business competitive! Not only for return on investment but also to increase your brand awareness, brand loyalty and consumer advocacy as consumers interact and share your brand within their network, allowing you to reach a wider audience online. Creating a digital brand strategy will give your business direction and focus on what you want to share with your consumers and future consumers. Implementing this strategy will also benchmark your activity against your competitors, helping you to set more focused and realistic goals for your digital marketing efforts. More than 50% of users follow a brand online; you don’t want to lose out on potential business!